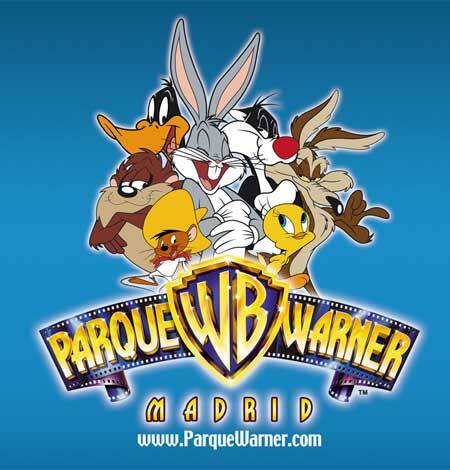 I’m in Madrid for work, and if I were in town just a little bit longer, I might try to get to Parque Warner, which is–yup–an amusement park with a Warner Bros. theme. It’s got attractions devoted to Bugs Bunny, Pato Lucas (aka Daffy Duck), Abuelita (Tweety–does that mean he’s a girl over here? ), and Tom and Jerry, as well as (I’m sorry to report) two separate ones inspired by Scooby-Doo. I’m guessing that Parque Warner isn’t as entertaining as Parc Asterix–and by defininition, it’s not Madrid at its most Spanish. But I’m sorry I’ll miss it–if you know anything about it, like whether it’s the only Parque Warner on the planet, lemme know. 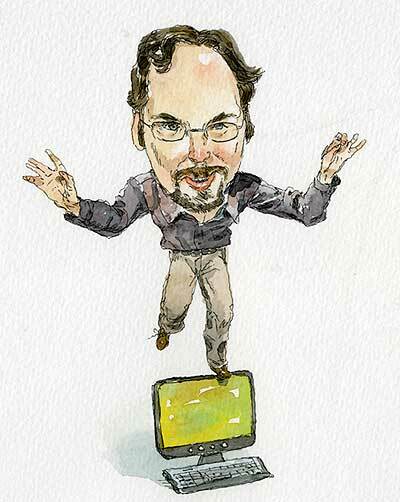 I’ve published original art here before–but I don’t think any of that art was of…well, me. Posted by HarryPosted on September 11, 2007 2 Comments on Hey, That’s Me! 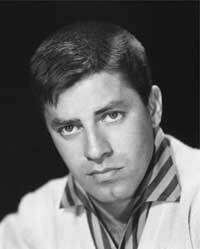 A measurable percentage of the performers on the Jerry Lewis MDA Telethon this year were ventriloquists. Which is OK by me–and especially so considering that one of them was Mallory Lewis, daughter of Shari Lewis. On paper, the idea of Shari Lewis’s daughter performing with Lamb Chop sounds like a bad idea. For my money, Shari was the best ventriloquist who ever worked, and there aren’t many examples of children of the famous taking over their parents’ life work and holding their own. (When Mel Blanc used to talk about Noel being his successor, you just knew it probably wasn’t going to work out that way.) I have no desire to see Candace Bergen go on the road with Mortimer Snerd, nor see April Winchell team with Knucklehead Smiff. But Mallory is very good, I think. And Lamb Chop is..well, Lamb Chop is Lamb Chop. Which is quite an accomplishment. The official Lamb Chop site shows that they’re working regularly, but mostly in low-profile gigs; I’d love to see them show up on TV in a regular engagement. Posted by HarryPosted on September 3, 2007 4 Comments on Lamb Chop Lives! He’s one of Hollywood’s most enduring stars. Early in his career, he played a famous comic strip character. And a new movie’s about to be released in which he plays another creation from the funny pages. You know who he is from the photo above, and probably know his first comic-strip role. But If you can guess who he’s playing now without browsing around to find the answer, I’ll be very, very impressed. Breaking news in the world of online animation scholarship: Dave Mackey, author of essential works of research like this and this, crossword puzzle author, and my friend of close to two decades, has been visiting San Francisco with his girlfriend Tracy Meyer and her kids. But he’s going home with…his fiancée Tracy Meyer and her kids. Dave proposed tonight at dinner–he’d been hiding a ring in his laptop bag for the entire trip–and I was honored to be among those present. 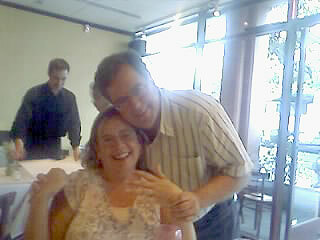 Congrats to Dave and Tracy–here’s a truly terrible camera phone picture of them minutes after Dave surprised us all. I suspect that better pix and a full write-up will be on DaveMackey.com soon. Posted by HarryPosted on September 1, 2007 3 Comments on World Exclusive! Sunday night at 6pm San Francisco time, as is our annual custom, we’ll be hanging out in the Chat-O-Torium while watching the Jerry Lewis MDA Telethon together and enjoying performances by Charo, Norm Crosby, and Garry Lewis and the Playboys*, among others. Well, I hope we will, at least–the telethon will be live by then, but the local station in SF doesn’t start broadcasting it until Monday morning, damn them. I may be able to pick it up on another station on my dish. 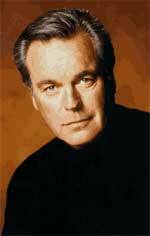 Anyhow, if we’re not watching Jerry, we’ll surely be thinking of him and wishing him well. Hope to see you there. And happy Labor Day!